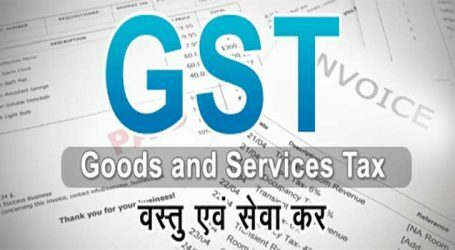 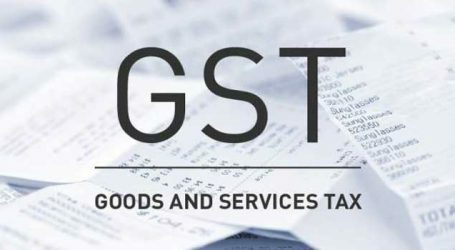 Goods and Service Tax Council, in its 34th meeting to be held on Tuesday, is expected to take up various issues including the implementation of lower GST rates for the real estate sector. 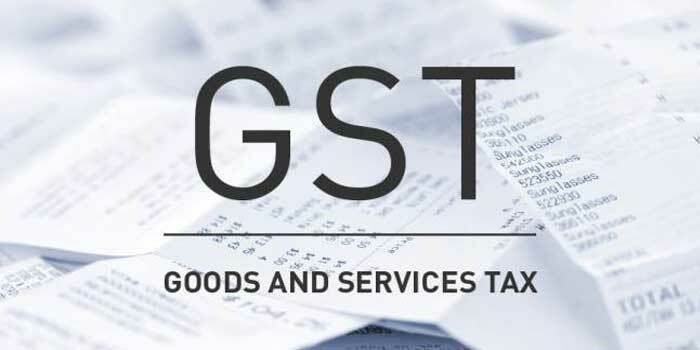 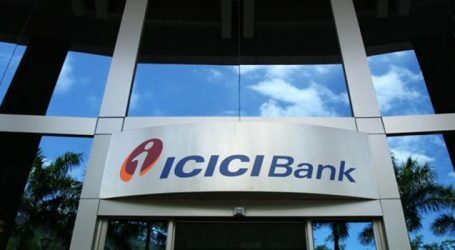 The meeting is likely to deliberate only the transition provision and related issues for the implementation of lower GST rates for the real estate sector, sources said, adding, no issue related to rate is on the agenda as the model code of conduct is in force. 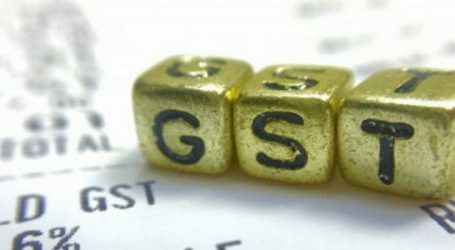 In the previous meeting (Feb. 24), the high-powered GST Council slashed tax rates for under-construction flats to 5 percent and affordable homes to 1 percent, effective April 1.